Denver is one of the hottest markets in the country right now, and it has been for the last couple of years. 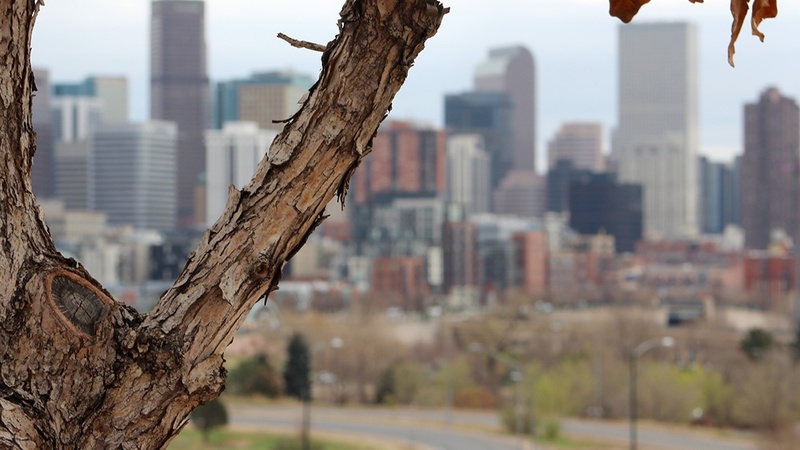 One look at the Denver skyline shows more cranes than a Florida marsh. While the market is tight, there’s still opportunity if you know where to look. 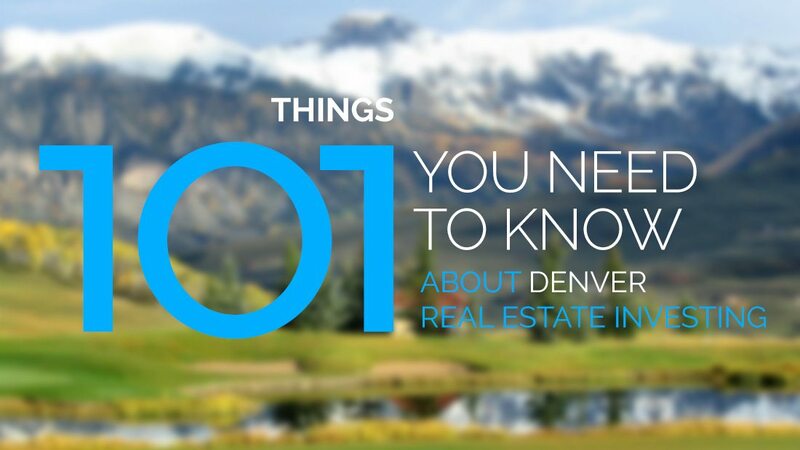 Before you get started, here’s 101 things you need to know about real estate investing in Denver. While most of it is investment related, we included some fun facts for you as well, because who doesn’t like to have a little fun. If you’re new to the market, or new to investing, finding a broker experienced in Denver real estate investing is essential to your success. These are a couple of our favorite investor-friendly real estate brokerages in Denver. Spending time with other investors in your local market is one of the best ways to find business partners, wholesalers, education, and even deals. Here are the top real estate clubs in Denver. Meetup.Com has some great investor-focused gatherings where you can network and mastermind with like-minded investors in Denver. Anyone who is doing a lot of deals needs a great investor-friendly closing agent on their side. 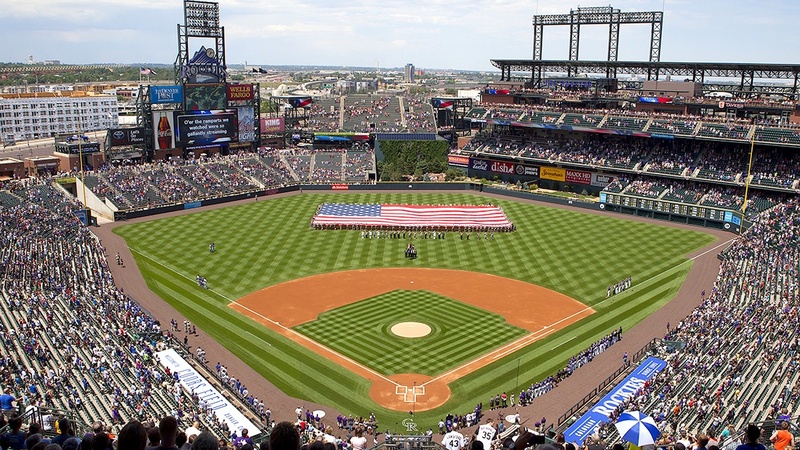 Here are our favorite investor friendly title companies in Denver. Ready to close a deal, but don’t know where to get the funds? Any of these Denver based hard money lenders is a good place to start. If you’re ready to put a 15 or 30 year mortgage on your rental property, put a renter in place, and reap the benefits of cashflow, one of these traditional lenders may be the next person to talk to on your list. A reliable wholesaler is an essential contact in every real estate investors rolodex. Denver has no shortage of real estate investment wholesalers. 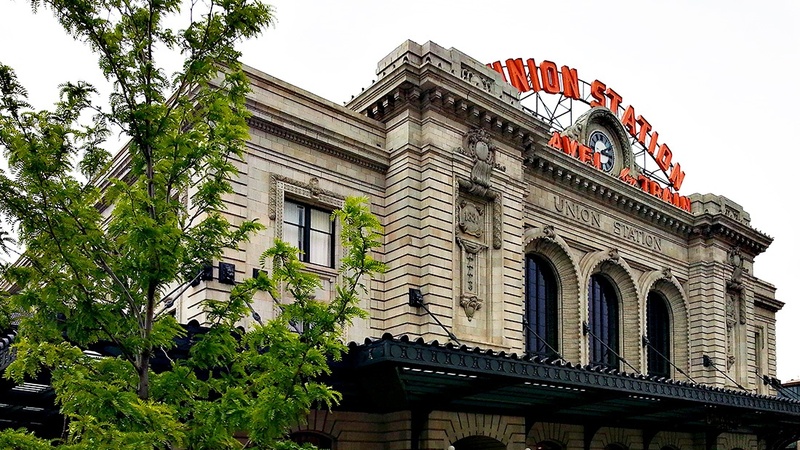 Here’s a list of our favorite wholesalers for Denver real estate investing. Once you’ve locked down your next flip, you need to figure out how to keep costs under control. Denver has some great resources for cheap or discounted rehab supplies. 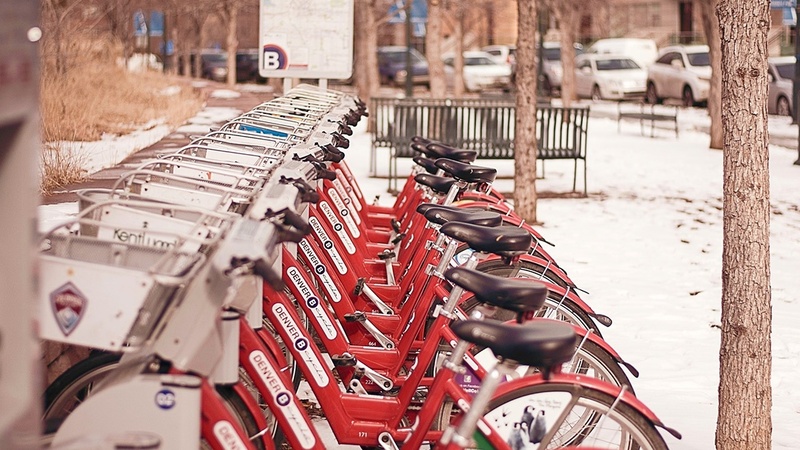 Denver is home to a number of prominent real estate tech companies. Ready to up your game, or get your real estate license? These real estate schools can help you get started with Denver real estate investing. Sales Volume – Sales volume was just over $1 billion last month. School data provided by National Center for Education Statistics, Maponics, and GreatSchools.org. Intended for reference only. GreatSchools Ratings compare a school’s test performance to statewide results. To verify enrollment eligibility, contact the school or district directly. 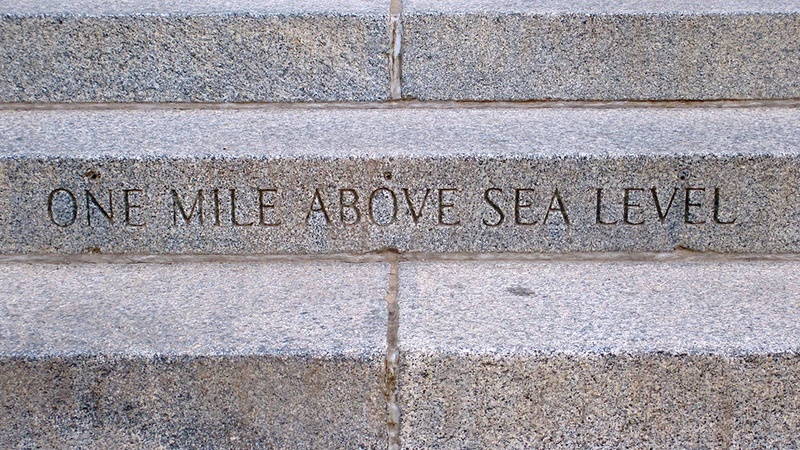 Denver’s nicknamed the Mile High City because it sits at an elevation of exactly one mile, or 5280 feet. Denver currently has more marijuana dispensaries than Starbucks stores. Denver brews more beer than any other city in the nation, with over 200 different beers brewed daily. At just over 26 miles long, Colfax Avenue is the longest continuous street in America. 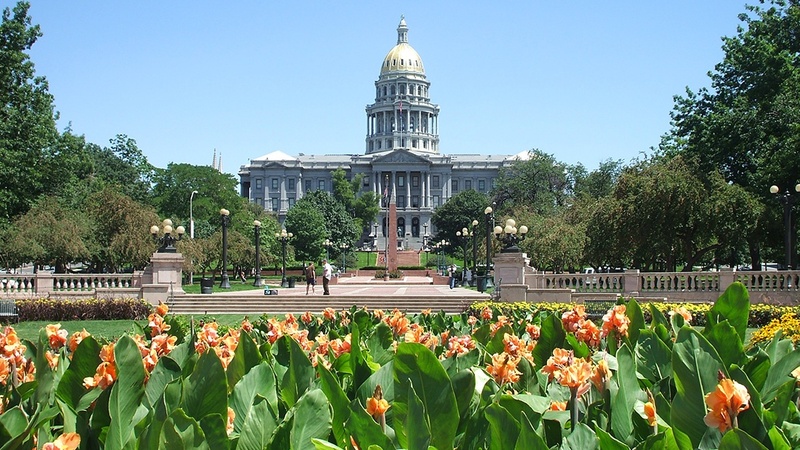 The Colorado state capitol building’s interior has large amounts of Colorado Rose Onyx. The world’s entire known supply of the material was used on the building. The Denver mint is the single largest producer of coins in the world. You can tell if a coin is made in Denver by a D mark. Privy automates the tedious task of searching the MLS for deals, analyzing properties and running comps. Get the after repair value (ARV) of a property in seconds with our LiveCMA. You'll find deals in in unexpected places, and save hours in the process.